24/7 access to practice consultants with decades of experience. ePracticeManager Coach provides you with access to an assigned coach for on-demand help with any questions or issues related to your practice. • Personnel and HR issues, including hiring and resume review. • Analyzing practice statistics and trends. • Region specific insurance issues. • Policy creation and implementation. • And any other issues that arise within your practice. Need individualized support? 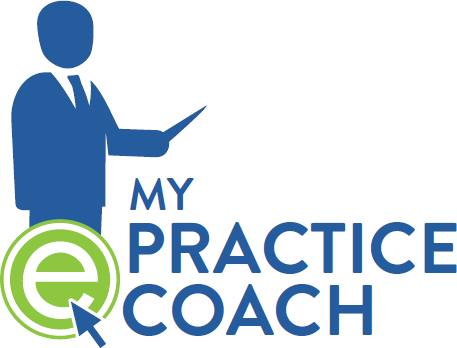 Upgrade your account to include ePracticeCoach, and receive an hour of one-on-one coaching every month. Cancel anytime.